Location, luxury & lifestyle! 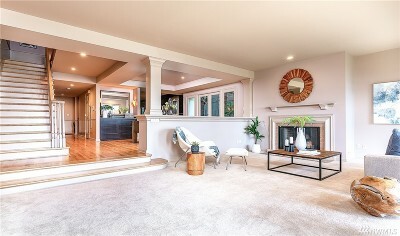 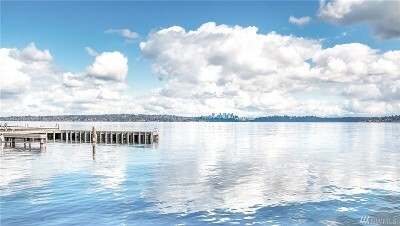 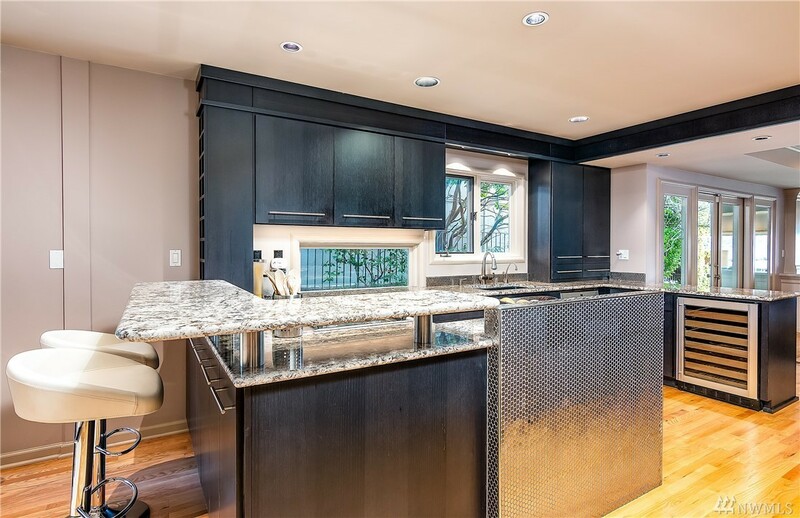 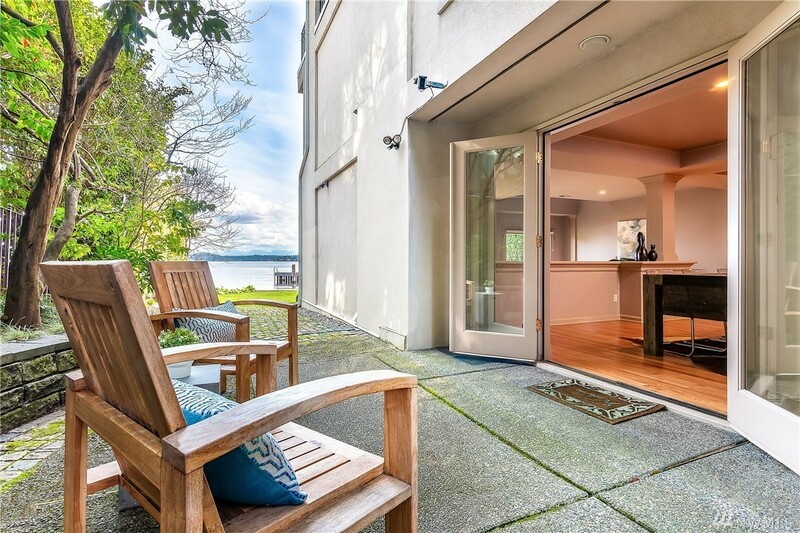 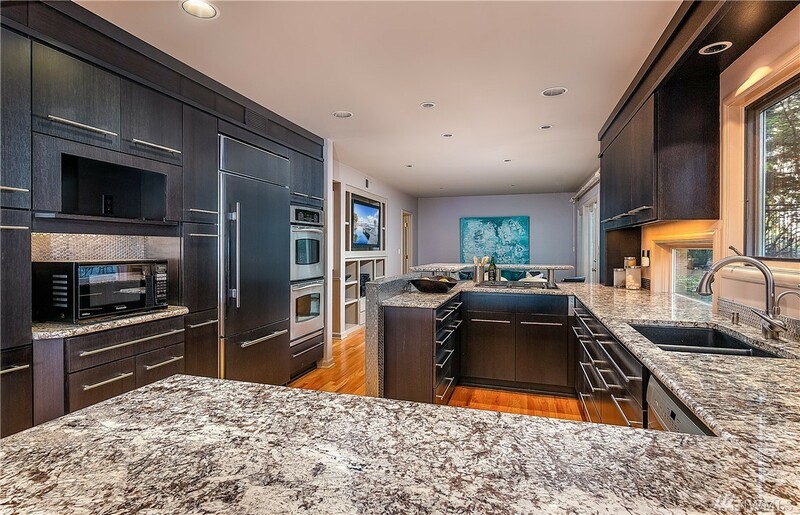 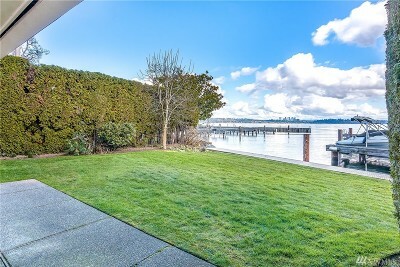 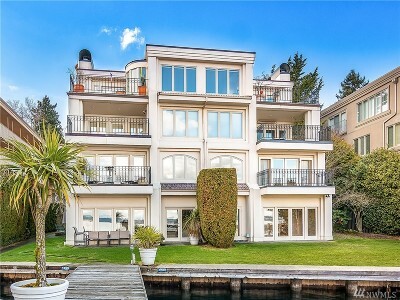 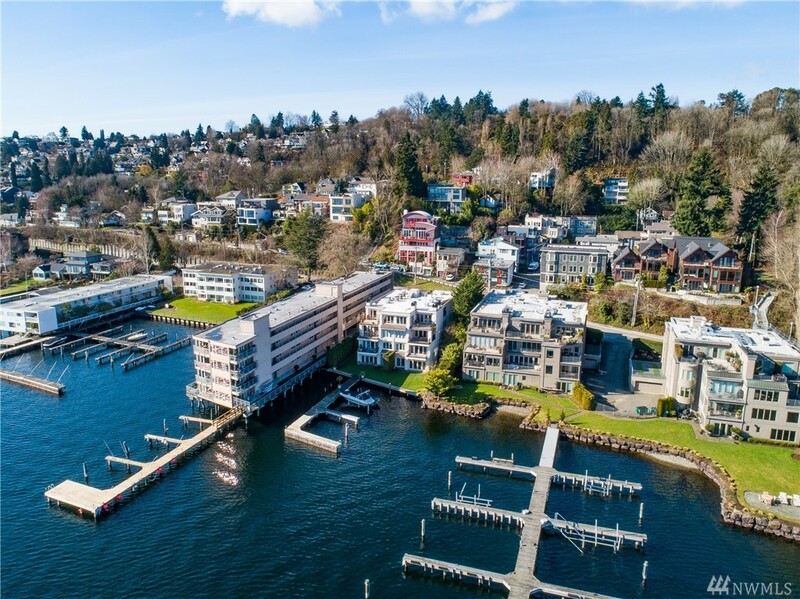 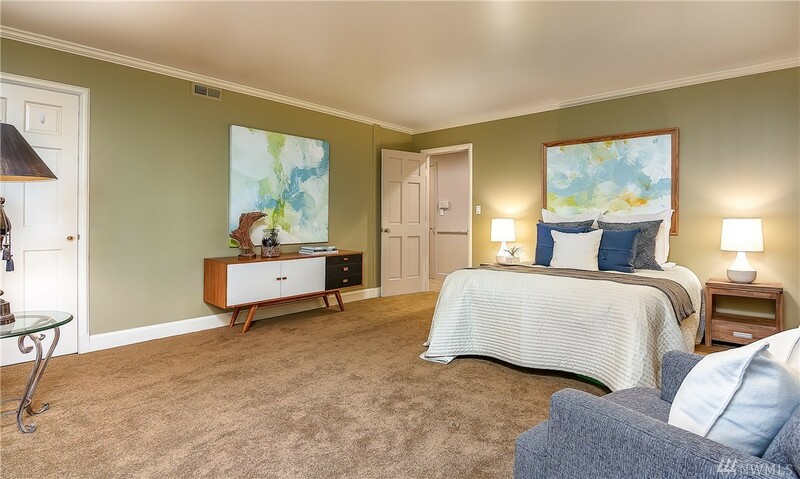 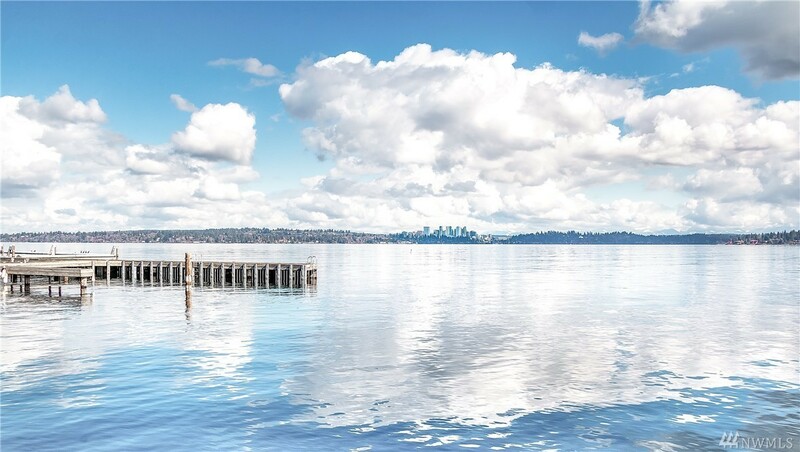 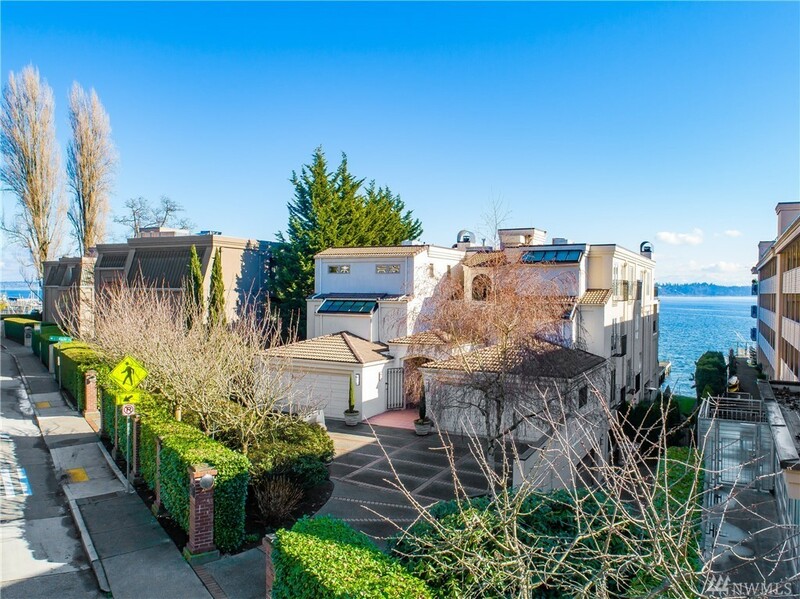 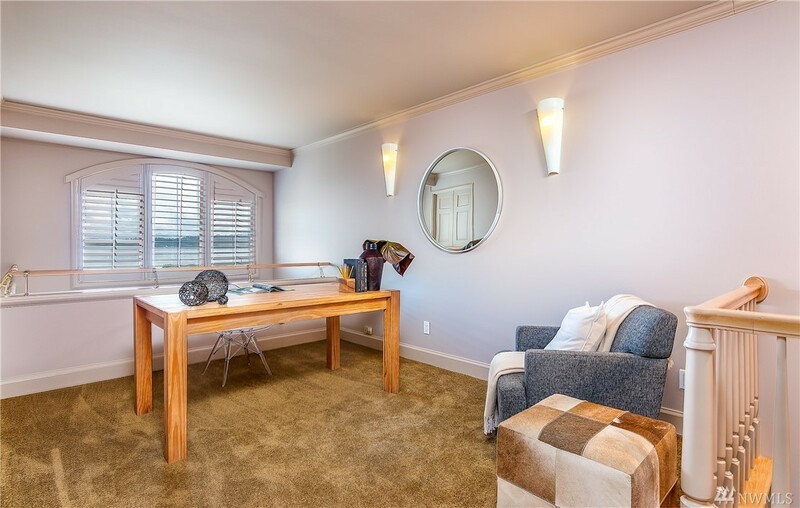 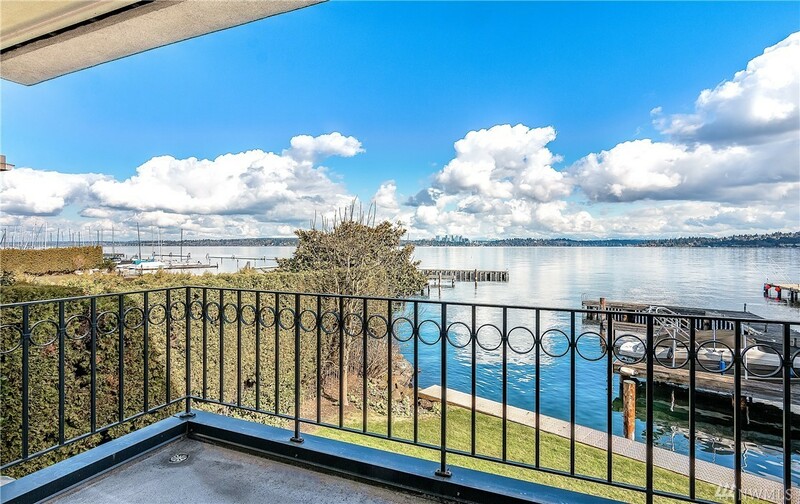 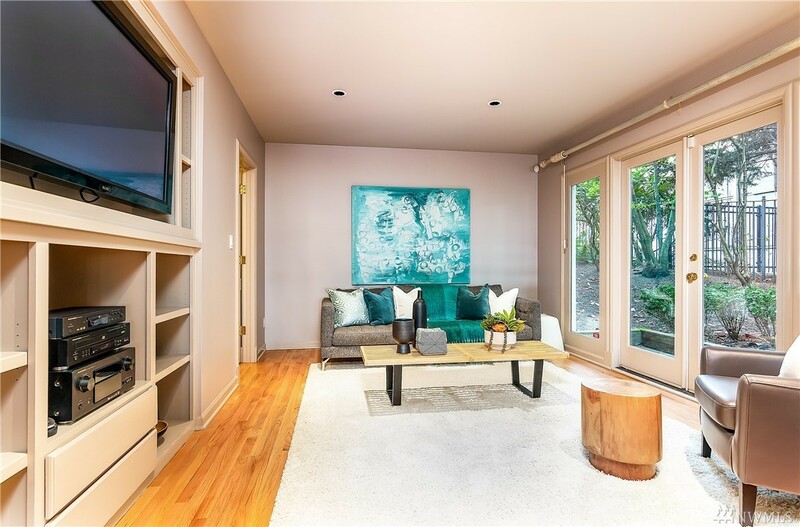 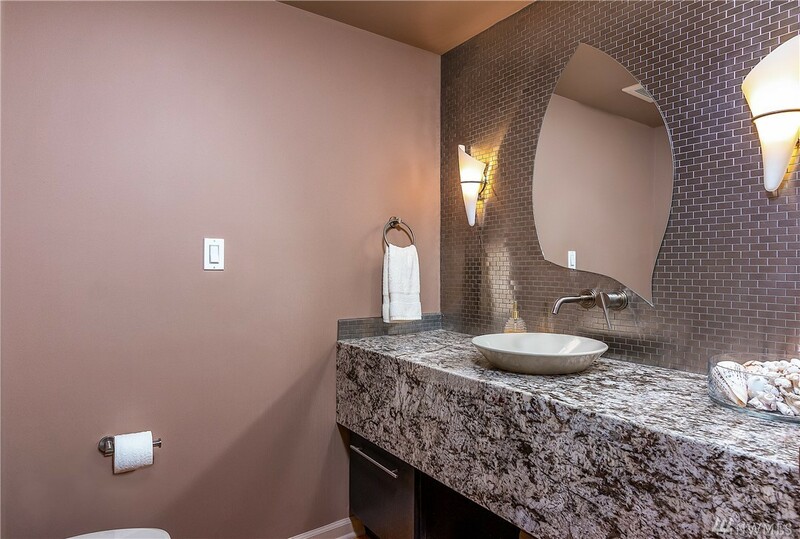 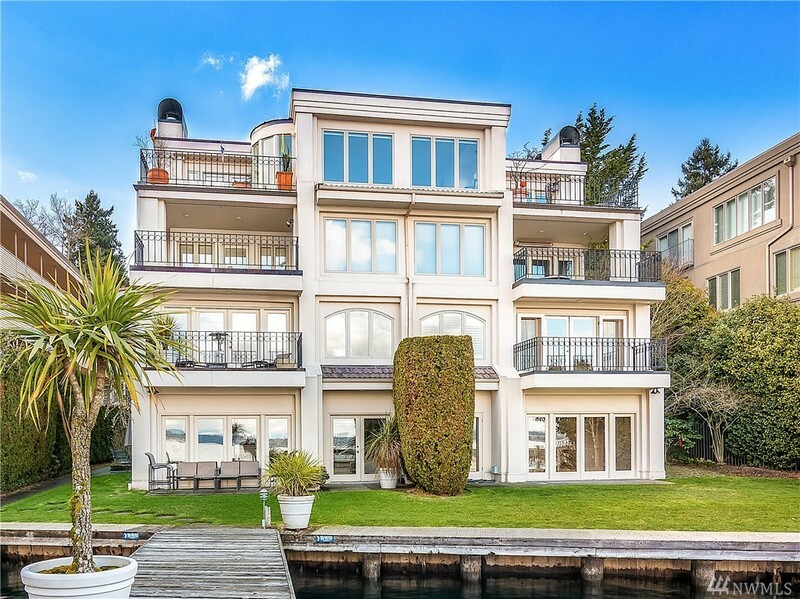 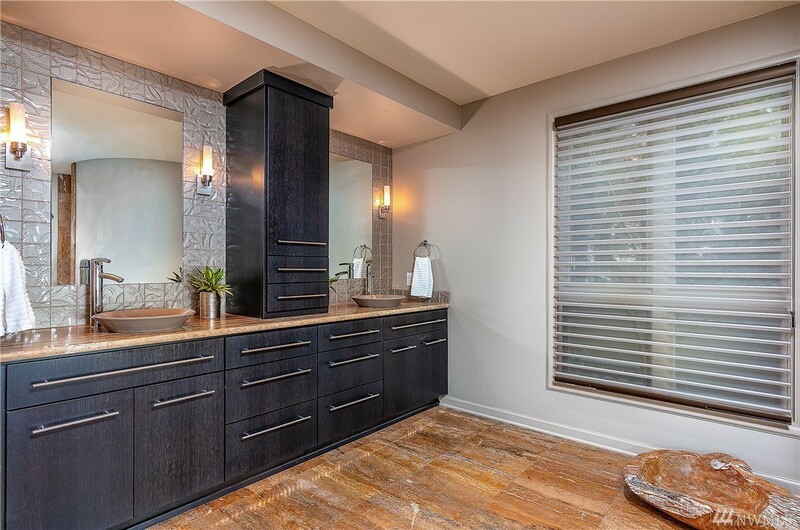 Waterfront Lake WA Condo in Leschi w/ breathtaking views of lake & mtns. 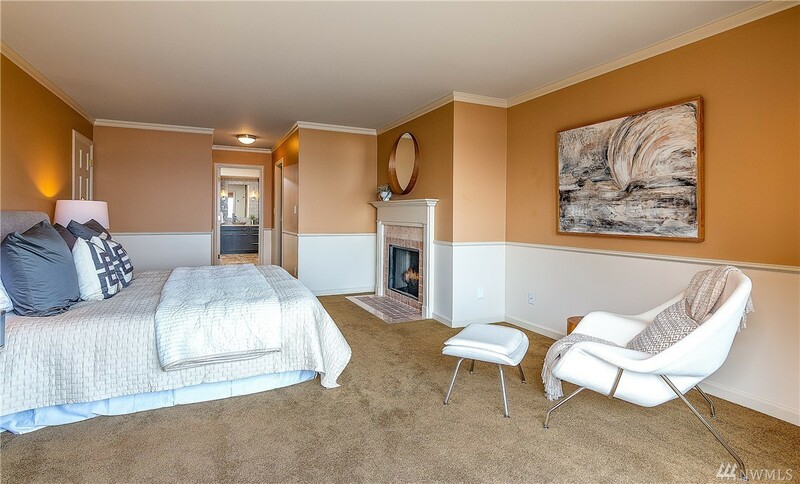 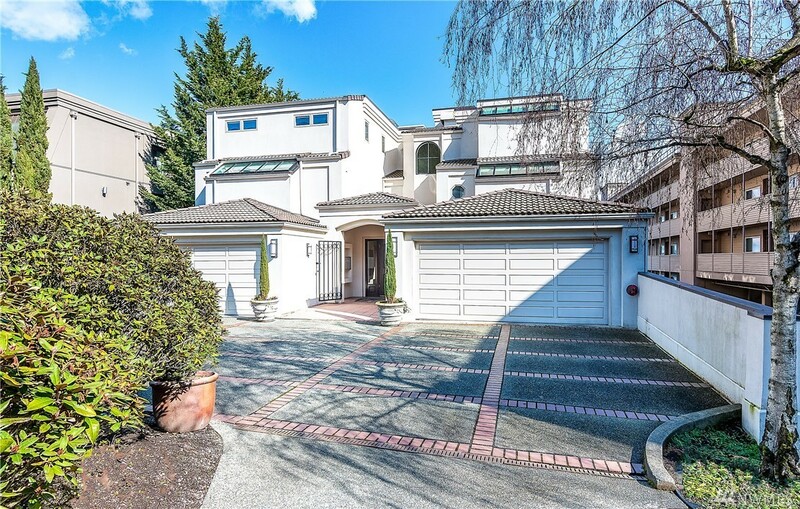 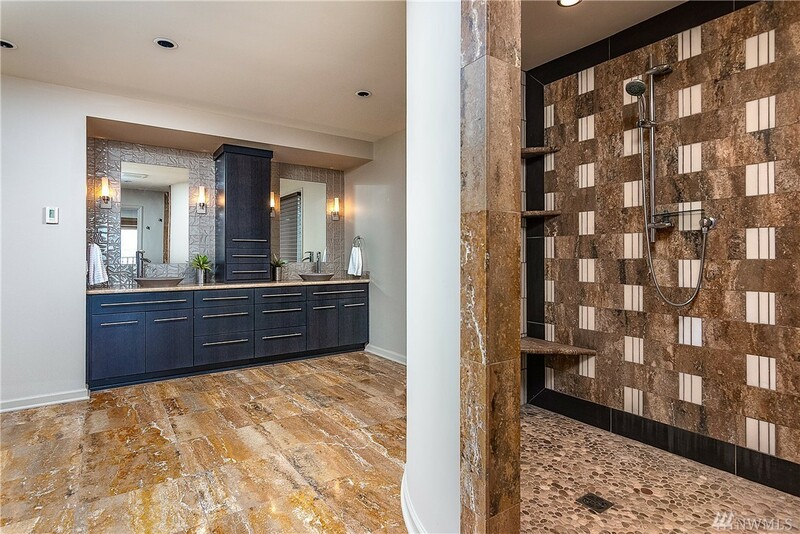 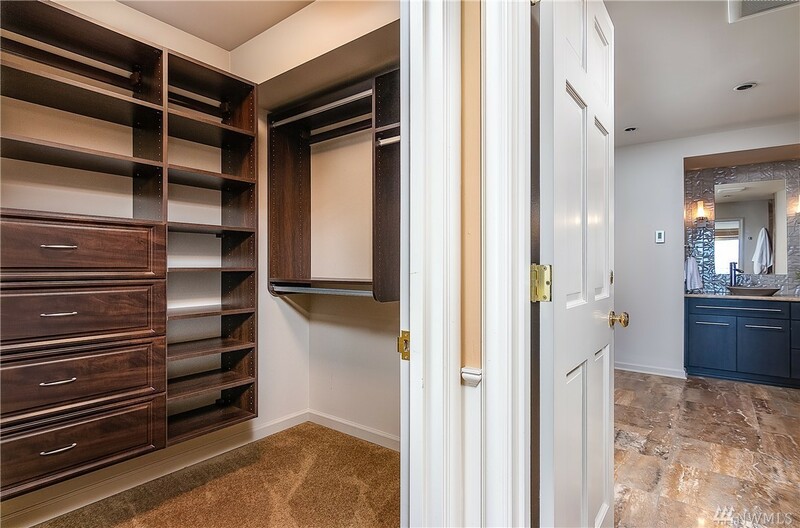 Spacious & elegant townhome style condo w/ a desirable Eastern exposure. 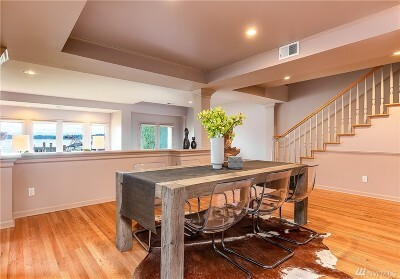 New paint thru-out & hardwoods newly refinished. 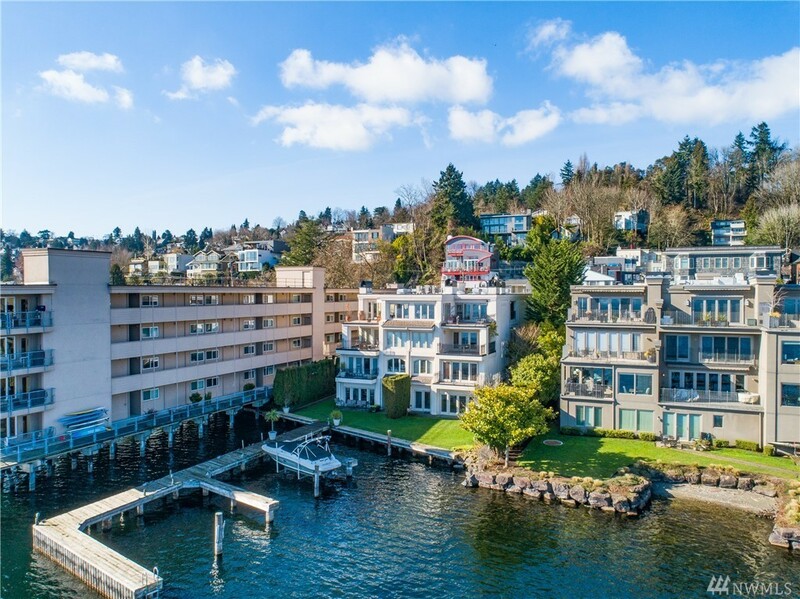 Enjoy the striking lake views from 2 levels & floor to ceiling windows that offer ample natural lt. Amazing remodel features an exceptional K w/ formal dining area & separate living areas. 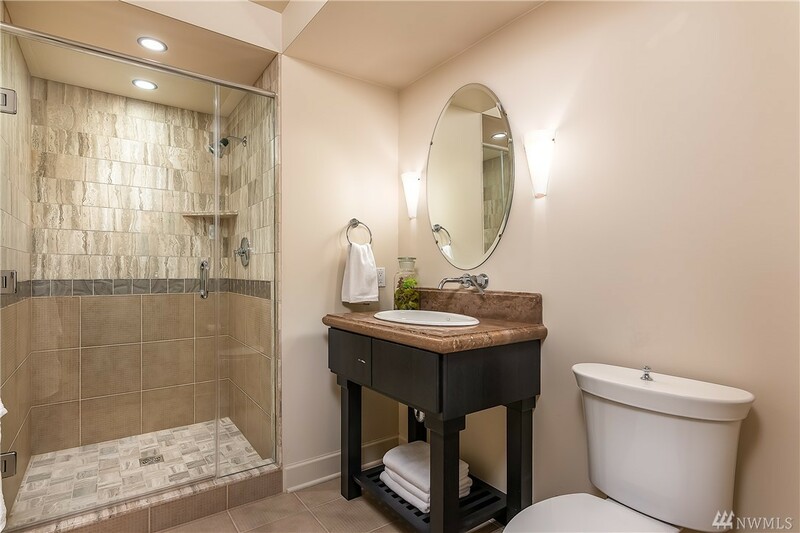 Central heat & AC. 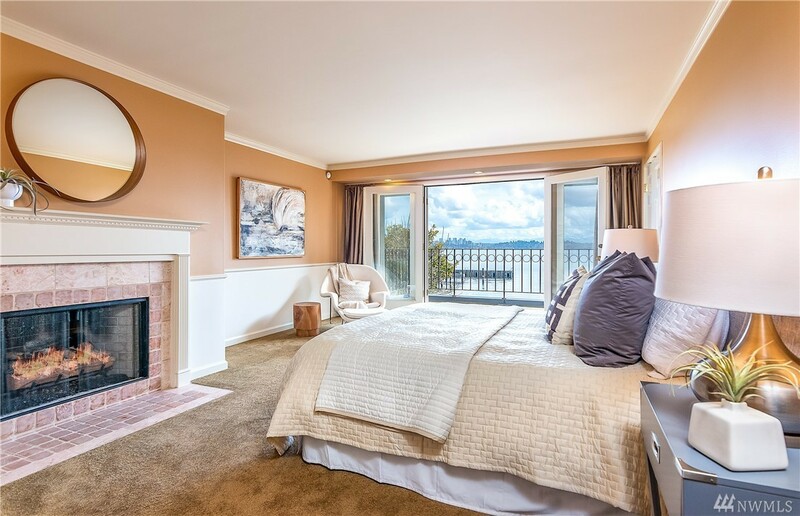 Cozy gas FP in the LV & master ste. 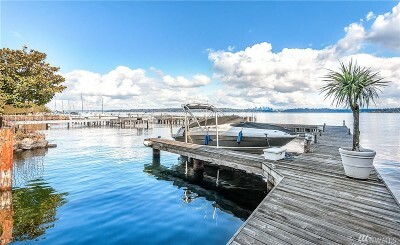 Incl 30' boat slip & 2 parking.